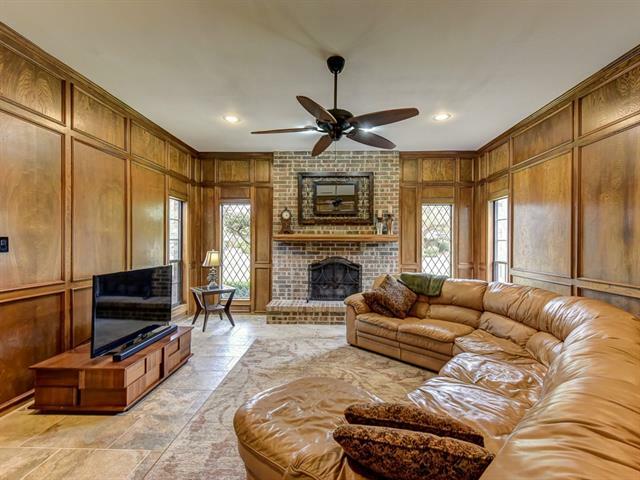 One story, light and bright home with great floor plan. 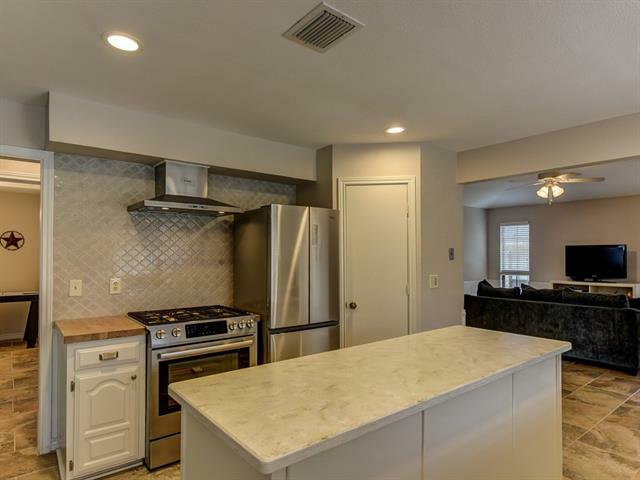 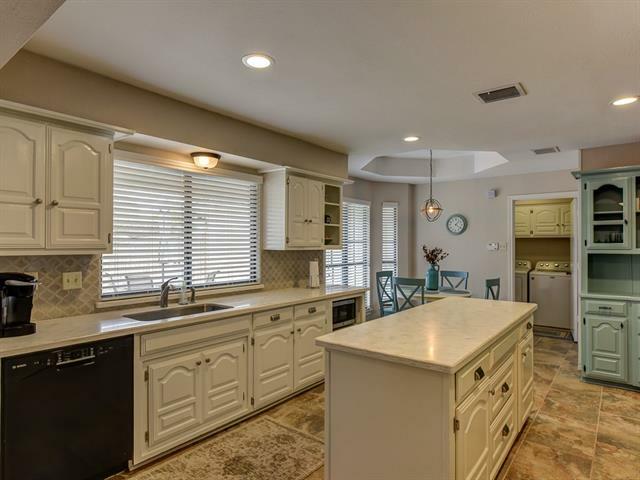 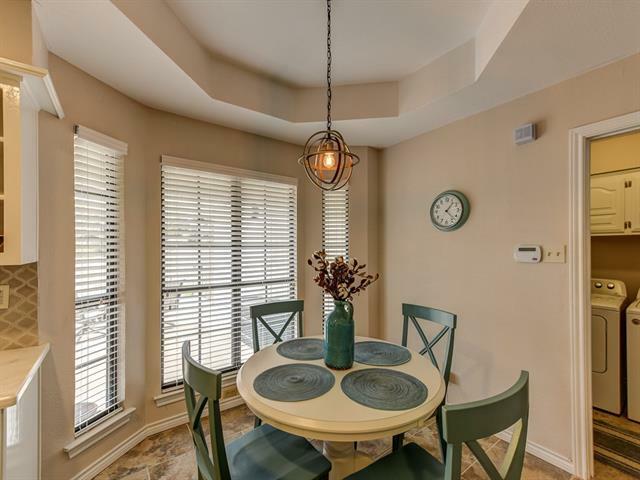 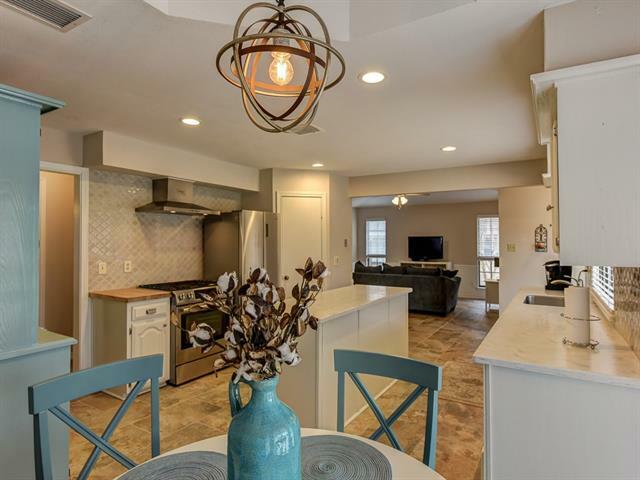 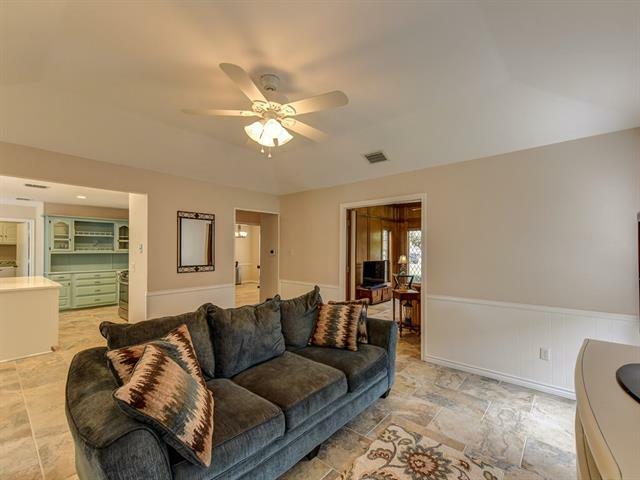 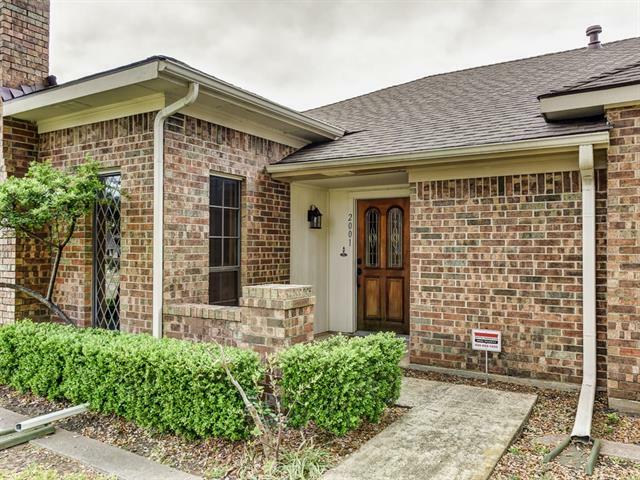 Has spacious and updated kitchen with Bosch gas range, vent and sink, refurbished cabinets and hutch, modern backsplash and countertops, island and breakfast nook. 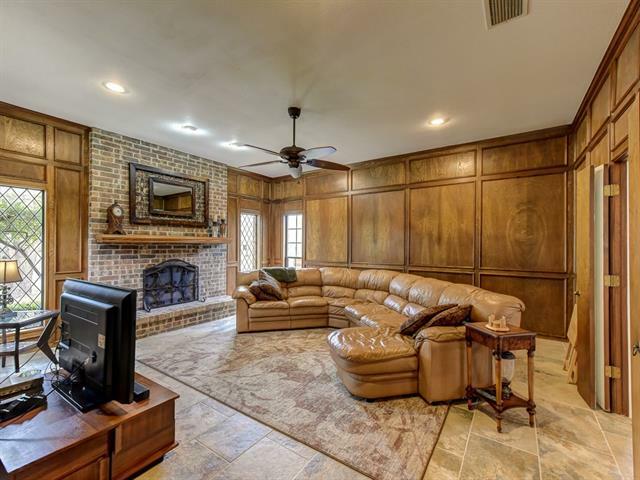 Front formal dining and living room with brick fireplace. 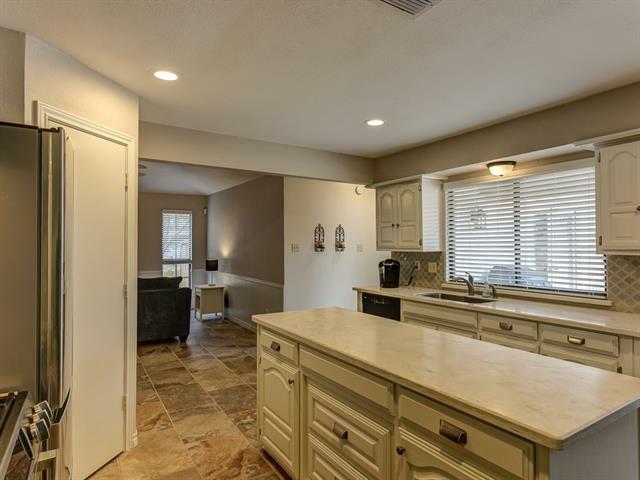 Second living area opens to kitchen and breakfast room. 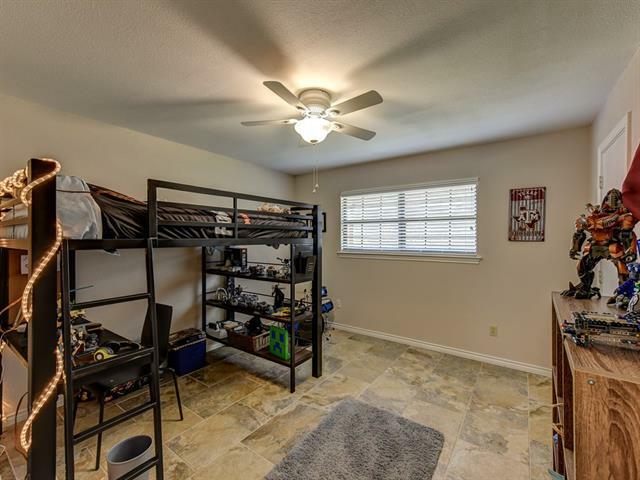 Split second and third bedrooms. 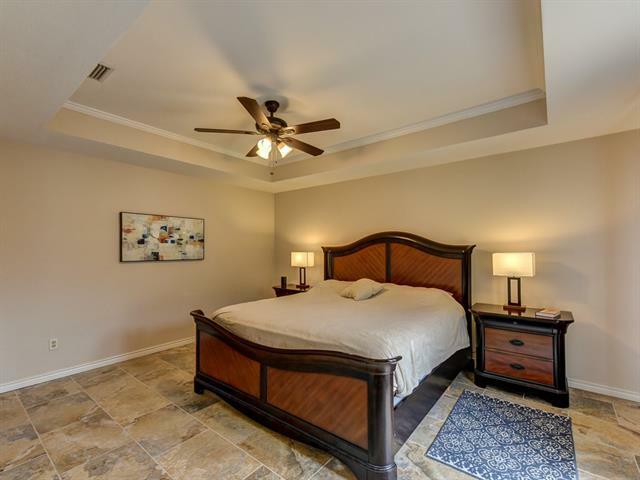 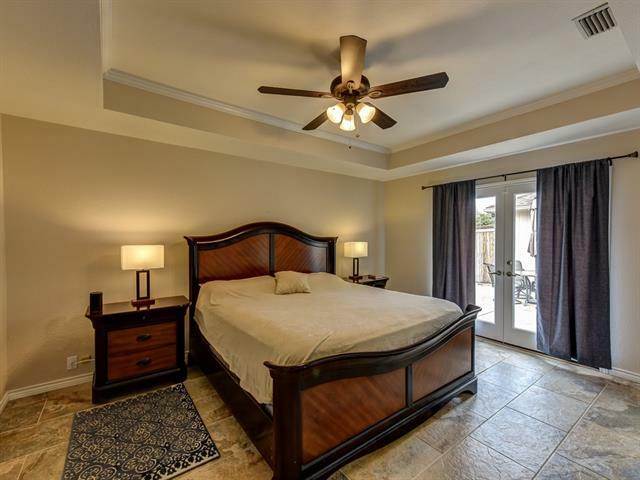 Secluded master bedroom has French doors to back patio and wheelchair accessible shower and sink. 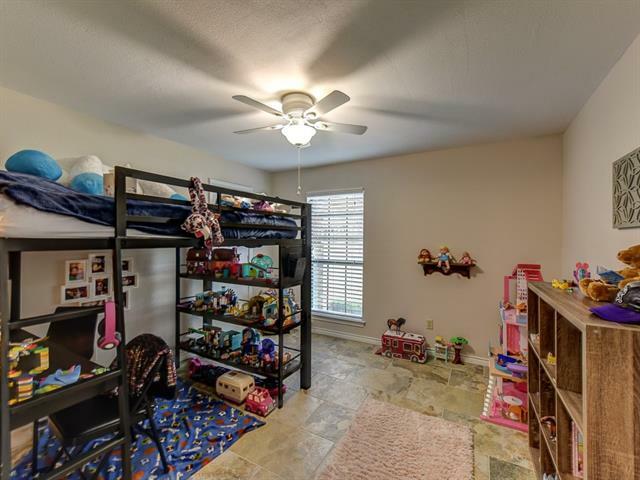 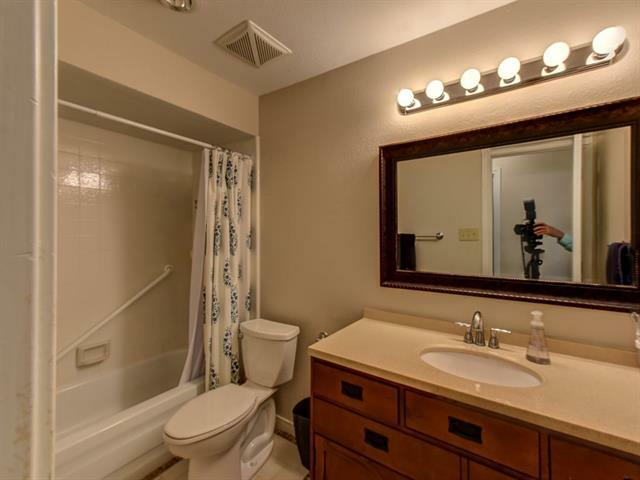 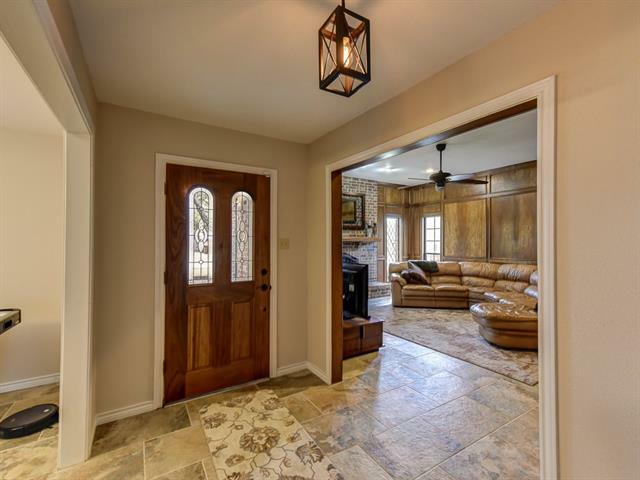 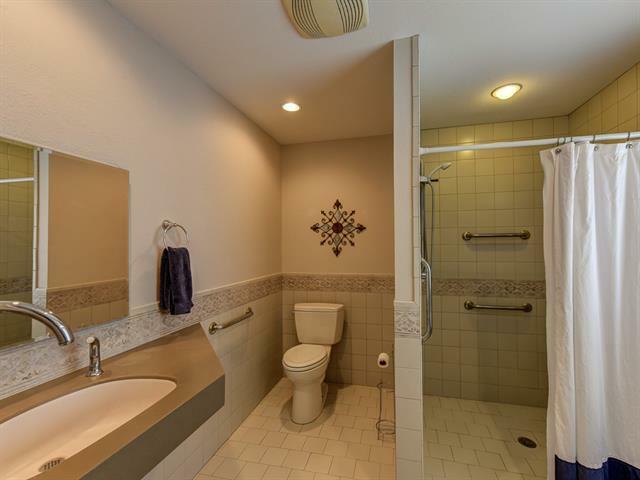 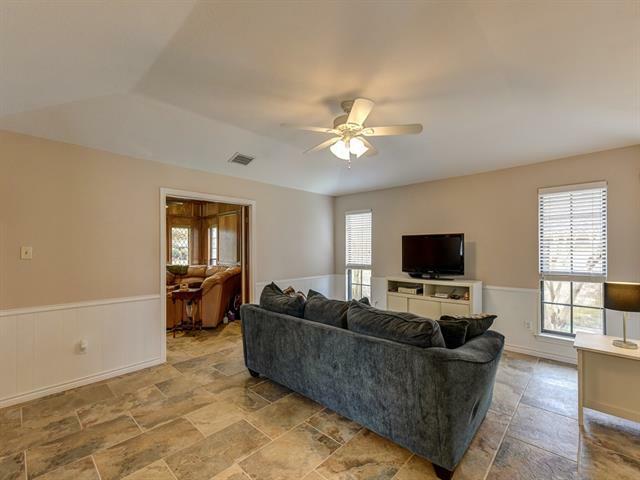 Tile floors throughout, fresh paint, recessed lighting, and roof in 2016. 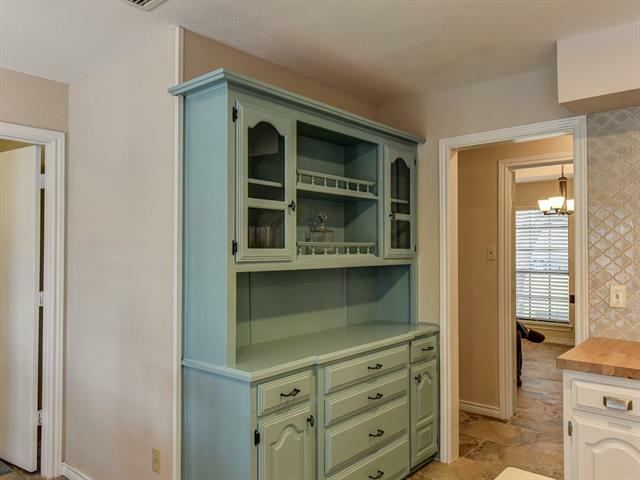 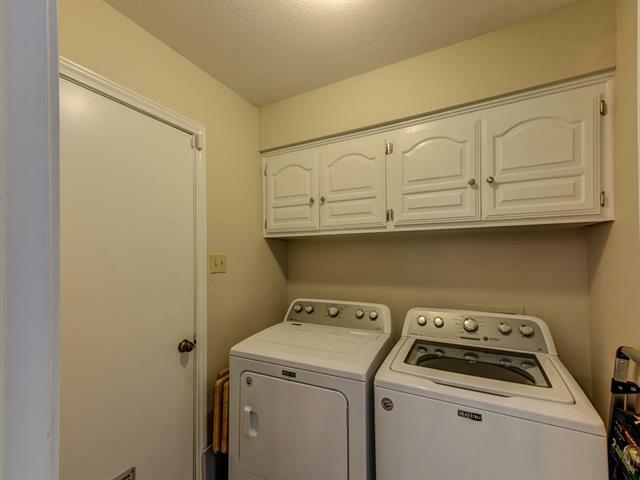 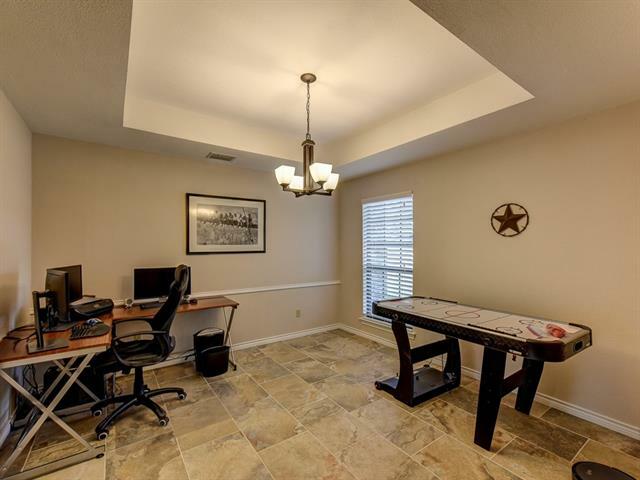 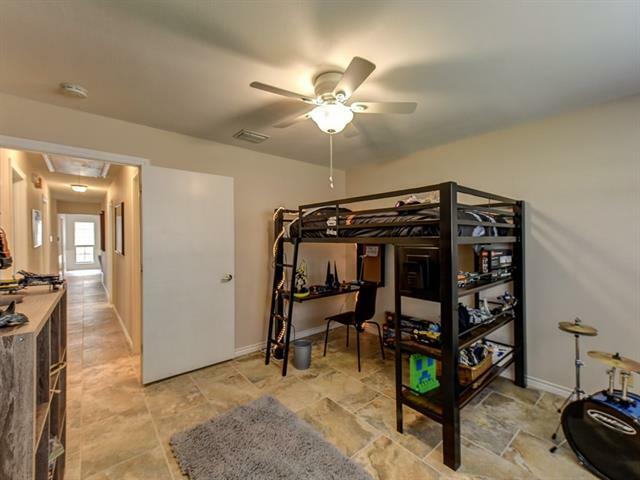 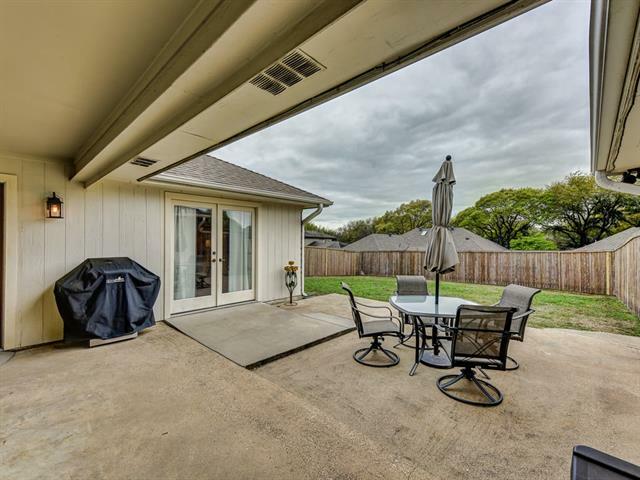 Easy access to freeways and Dart Rail. 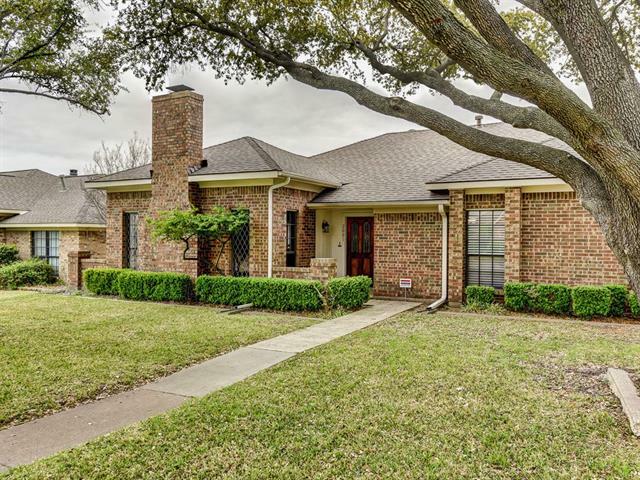 Directions: From I-30 take the Bobstown exit, turn left, (turn into Roan Drive); continue to Rowlett Road, turn right, continue to Suzanne Drive, turn left, continue to Dover Drive, turn left and the home is on the right. 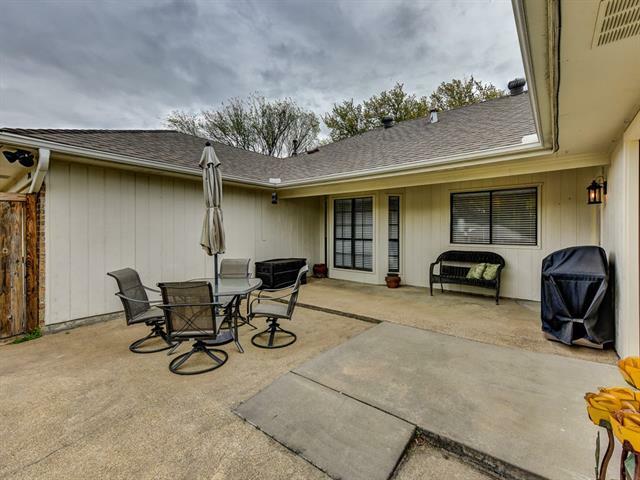 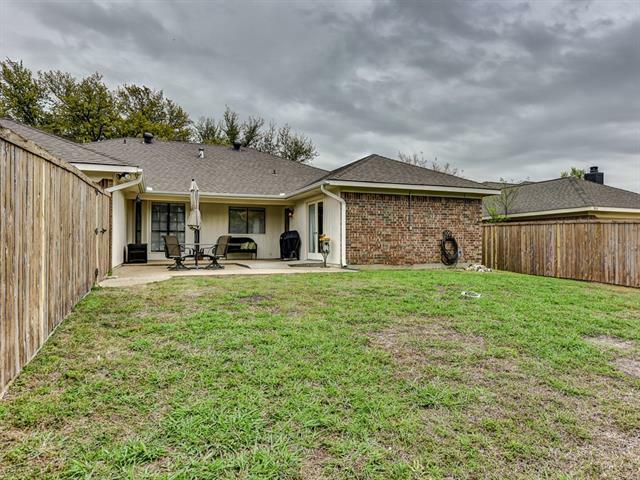 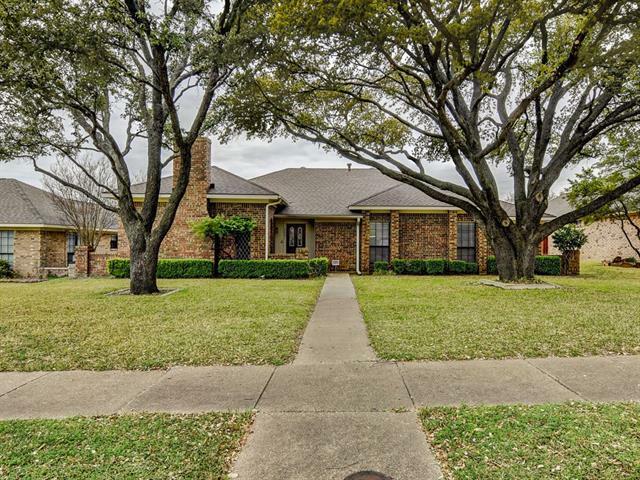 I would like more information regarding the property at 2001 Dover Drive, Rowlett TX 75088 - (MLS #14047725).